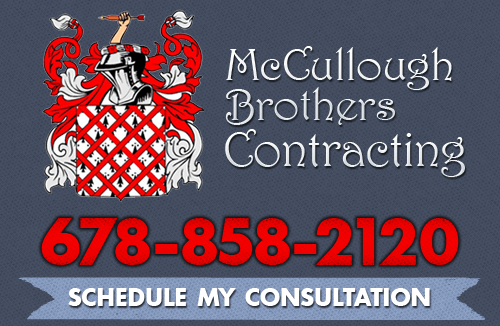 Thank you for providing feedback for McCullough Brothers Contracting, LLC, your Atlanta Custom Building Contractor. We will use your feedback to improve our services so that we may better serve you. Thank you for your feedback! If you are looking for more feedback information about our residential remodeling contractor, then give us a call today at 678-858-2120 or complete our online request form.